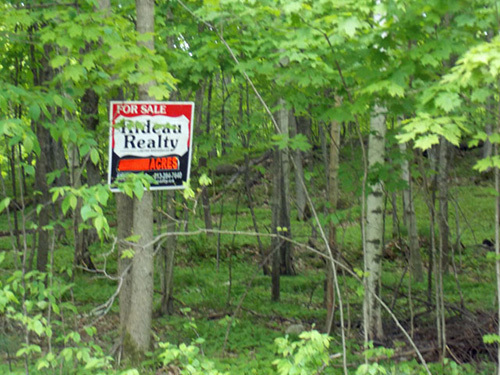 Very nice private 4.7 acre lot with deeded access to Benson Lake. Hydro poles already close to the property. Several great spots to build year round home or cottage. A must see, won`t last long. Contact listing Realtor for more details.